Ukip former leadership contender Steven Woolfe has left the party, saying it has ”something rotten” in it and that it entered a "death spiral” without long-standing leader Nigel Farage in charge. Woolfe, who was recently hospitalised after a brawl with a party colleague, said he had put his name forward for the Ukip leadership because of support from party members. ”However, I could not have foreseen the events that would follow… two seizures, partial paralysis and loss of feeling in my face and body,” he said in a written statement. In an interview with BBC, he accused fellow MEP Mike Hookem of pushing him so that his head hit against a wall during a “man to man” discussion in the European Parliament. Only a "small handful" of fellow politicians and officials had checked on him after the incident, Woolfe said. 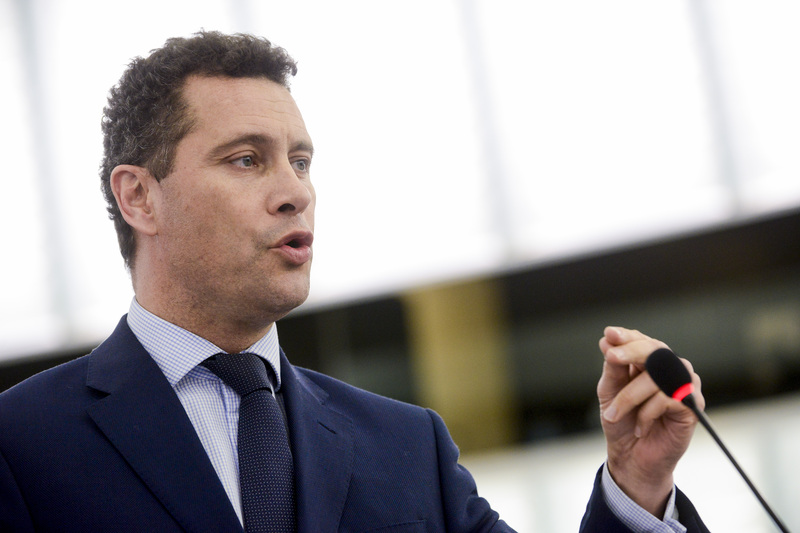 “I have come to the conclusion that Ukip is ungovernable without Nigel Farage leading it and the referendum cause to unite it,” Woolfe wrote on his statement, referring to last June's vote on the EU membership. “The way I was treated by members of my own party during the summer’s leadership campaign and the events that have led up to today have all contributed to me coming to this conclusion. Woolfe said he had filed a police complaint over the matter. The European Parliament has also opened up its own investigation, which could end with both MEPs losing their allowance and being suspended for a few days. Hookem was apparently annoyed that Woolfe had put himself up for leader just weeks after he had considered defecting to the Conservatives. Hookem has denied the allegations, claiming it was Woolfe who attacked him. Nominations for the next Ukip leader close on 31 October. The winner will be announced on 28 November. 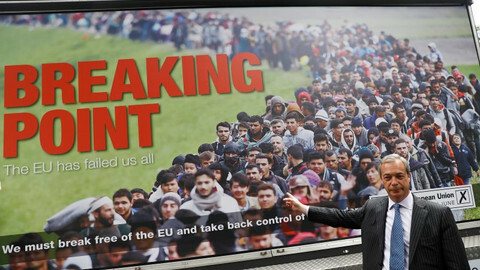 Nigel Farage stepped down shortly after Britain's vote to leave the UK in June. He was replaced by Diane James, who resigned after only 18 days at the job, saying she lacked the "sufficient authority" and support of colleagues. 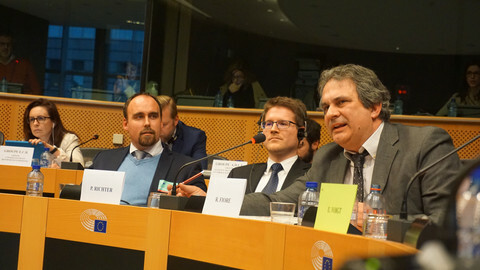 A fist-fight between Ukip MEPs in the European Parliament on Thursday sent a frontrunner for the party’s leadership to hospital and laid bare a party in shambles. 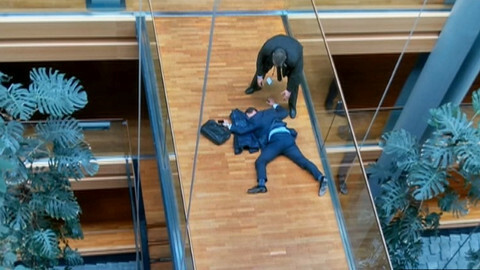 Steven Woolfe, a Ukip MEP, was rushed to hospital after collapsing in the European Parliament in Strasbourg on Thursday, reportedly after a fight with a group colleague. 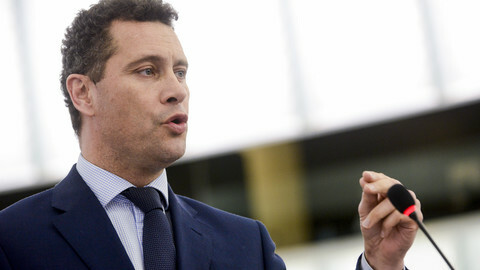 The European Parliament's ethics committee will try to establish what happened between Mike Hookem and Steven Woolfe, who will remain in the hospital until Sunday. 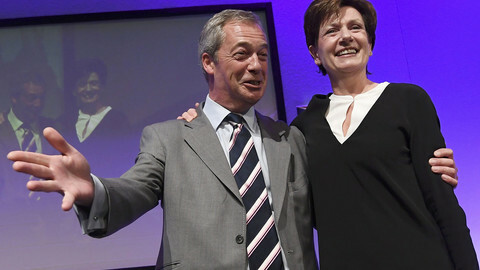 MEP Diane James has won the eurosceptic party's leadership. She will try to influence Brexit talks, while her predecessor Nigel Farage will keep an active role. 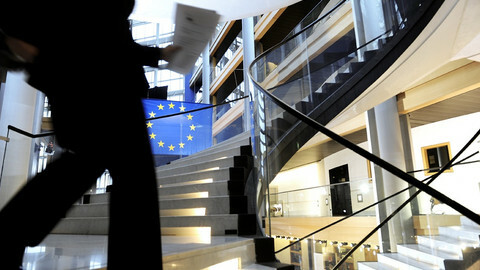 The EU parliament is preparing to get back allegedly misspent funds from a eurosceptic political group that includes Ukip, in a move that could cause the group's bankruptcy.